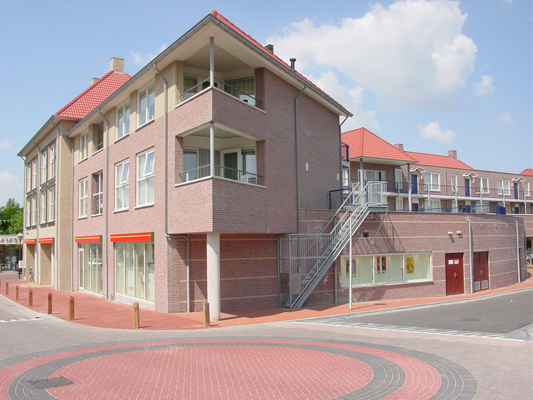 On a contemporary way, and considering the scale and size of the town Hoogerheide, this new town centre is created. 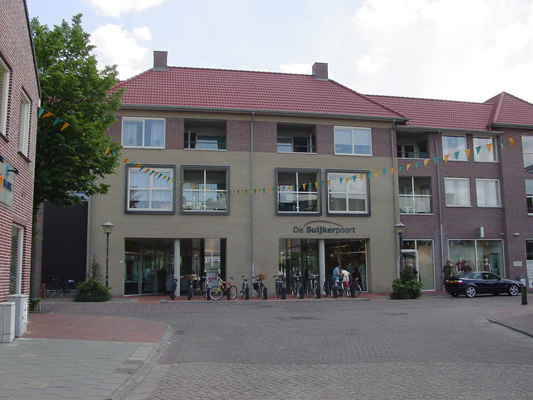 The supermarket is situated in a modest way. The building is a continuing of the buildings that were already there. On the ground floor you can find the shops and the parking spaces. The apartments are created on the higher levels. 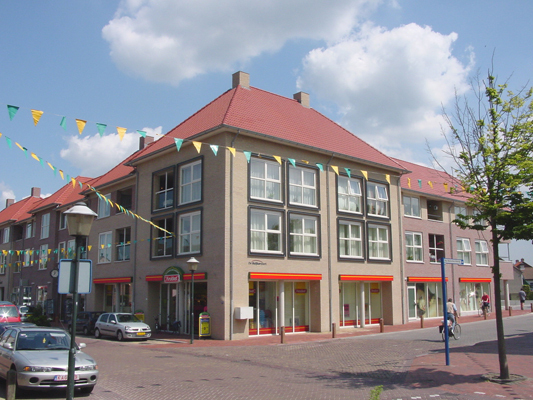 The materials are coherent to the existing buildings in the town centre. Brick walls in a mix of colours and height.